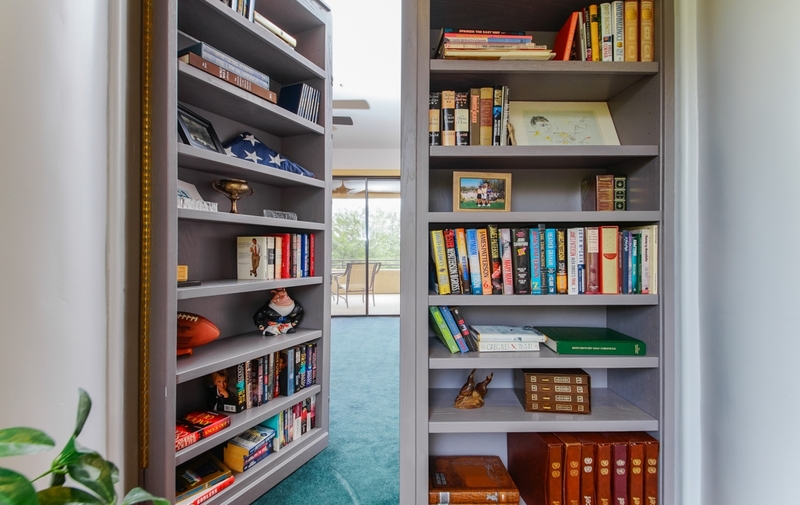 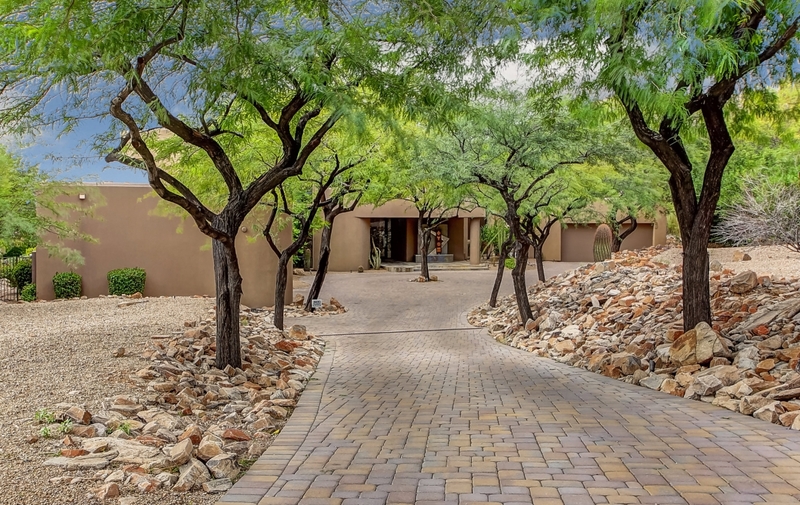 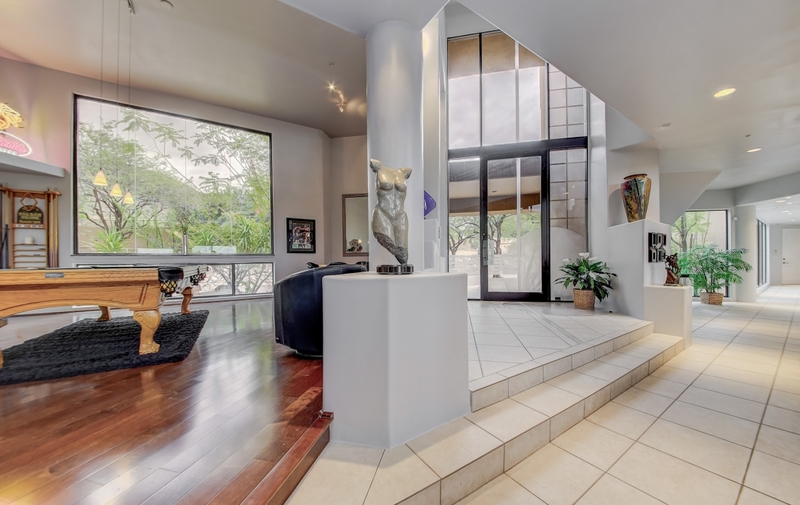 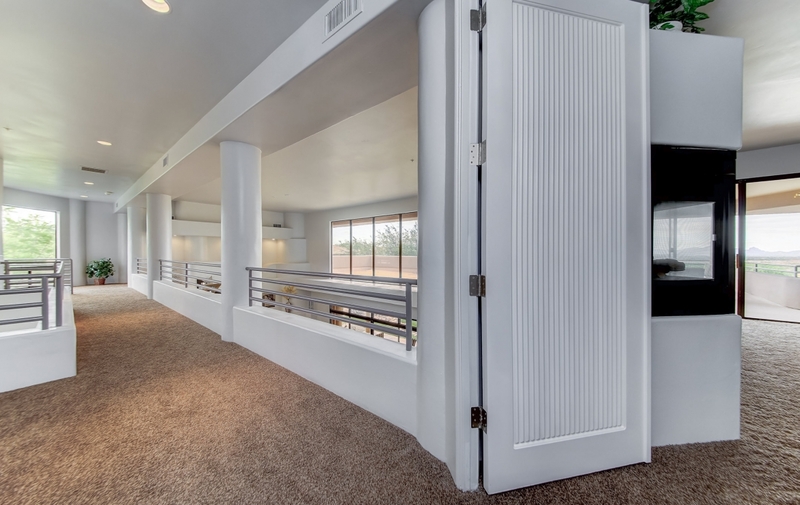 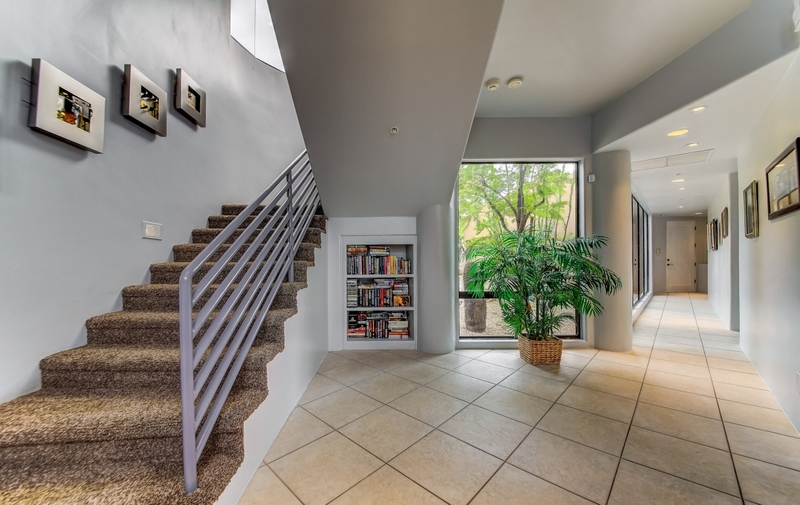 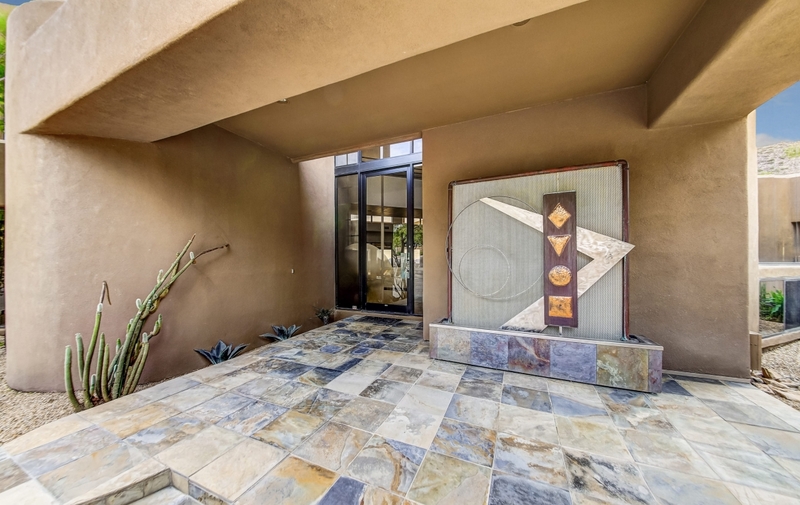 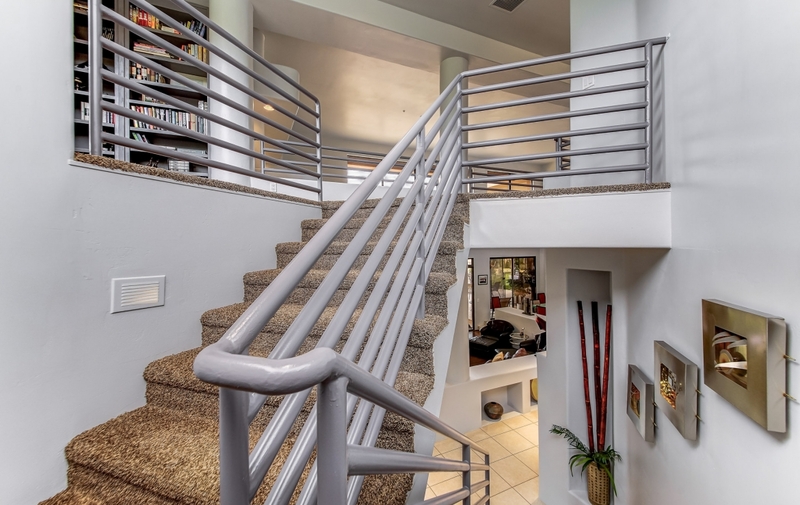 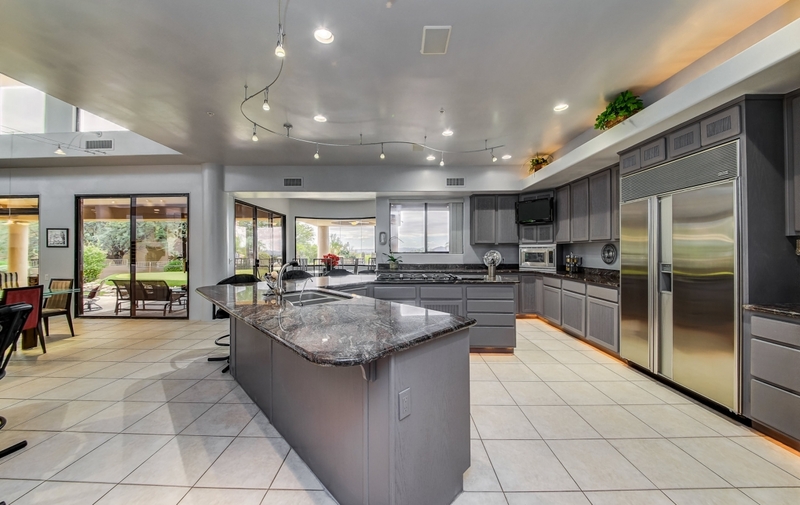 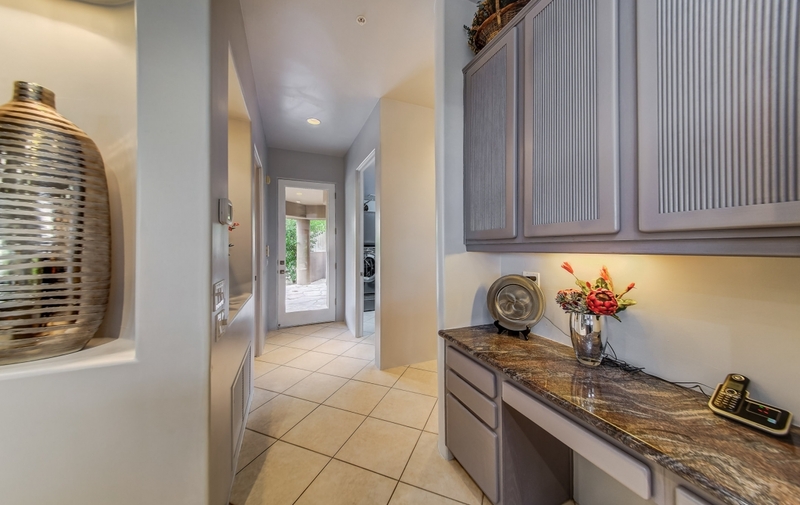 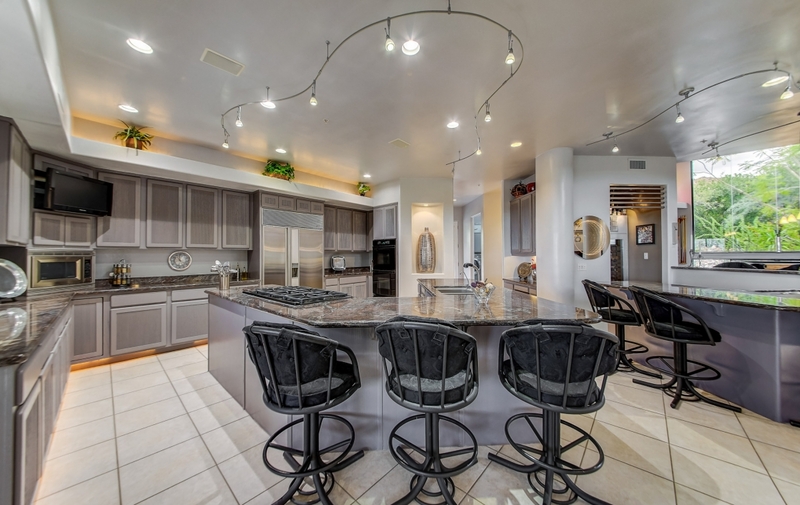 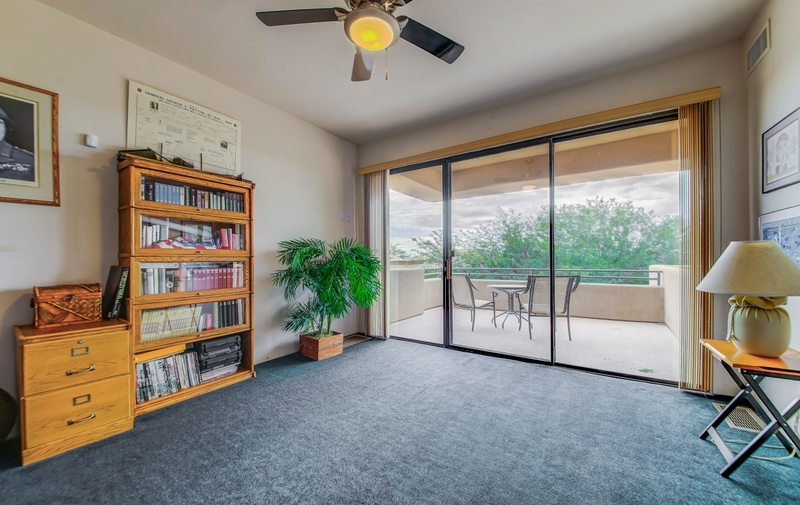 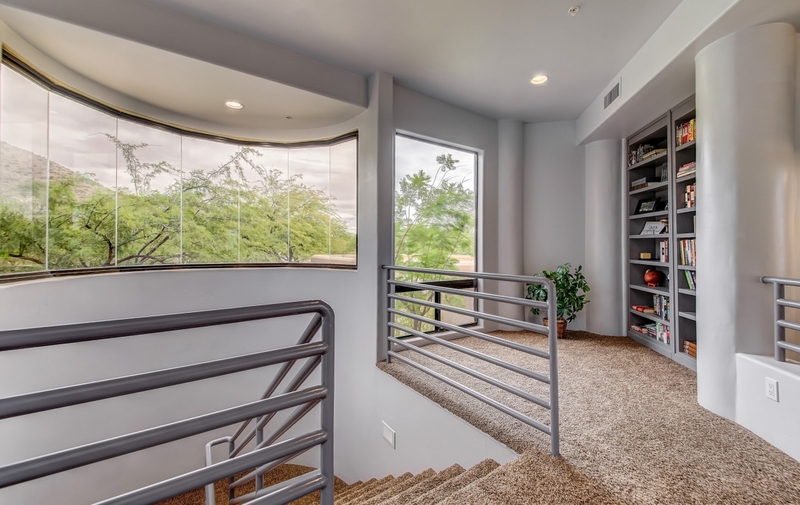 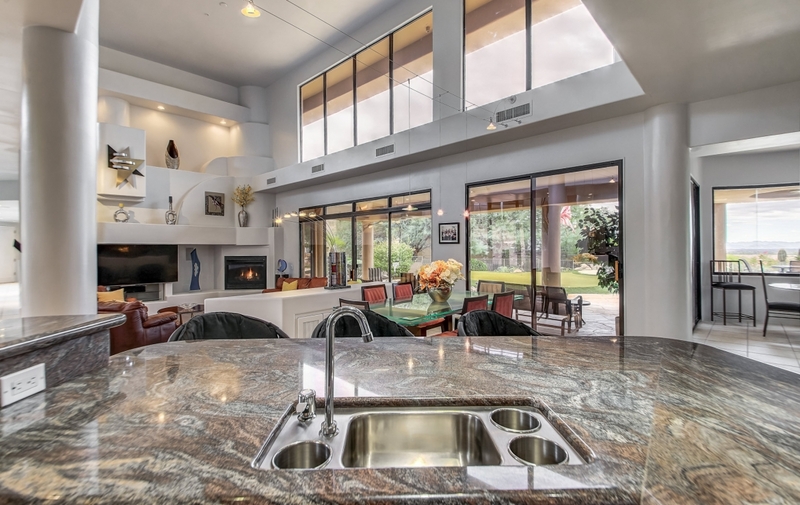 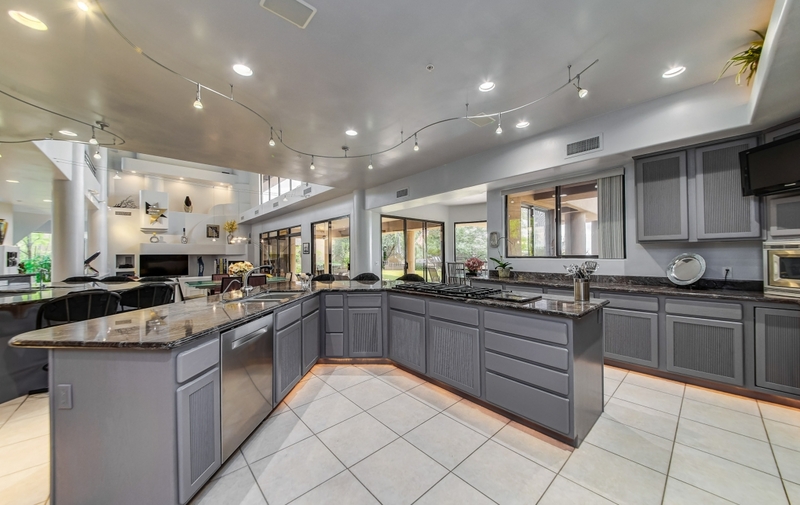 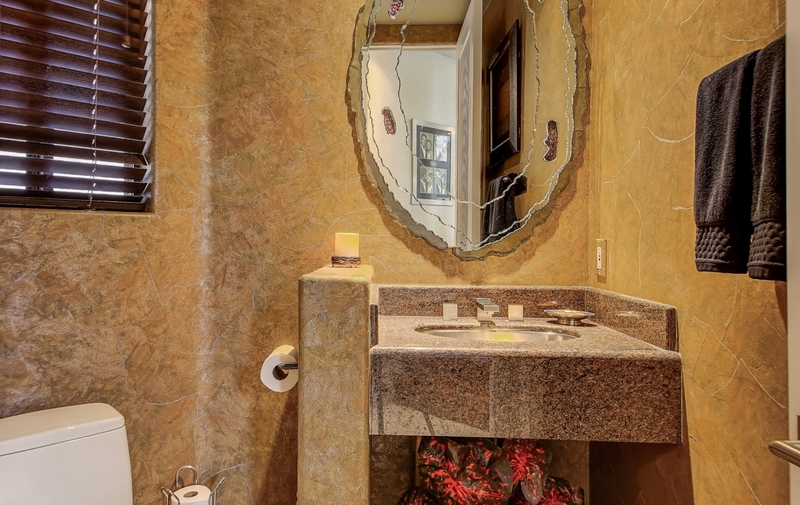 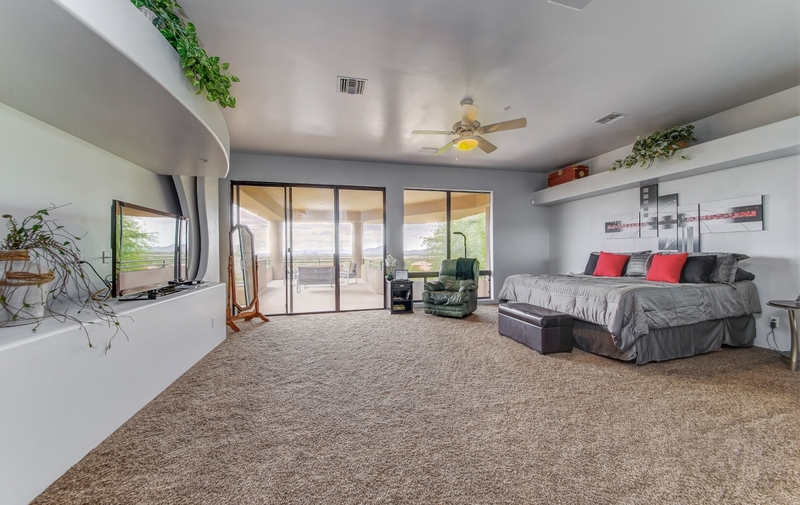 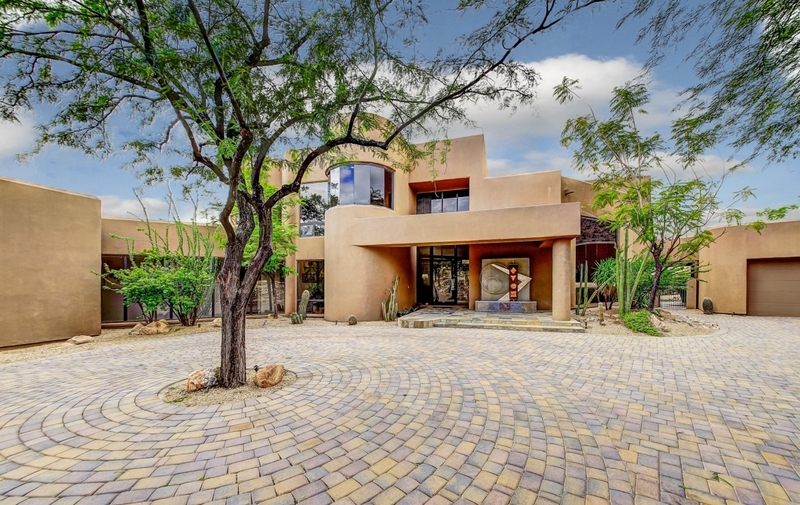 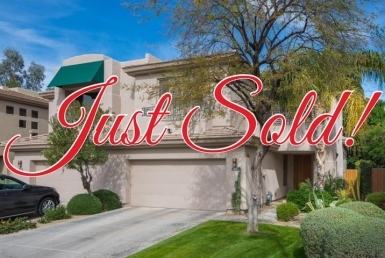 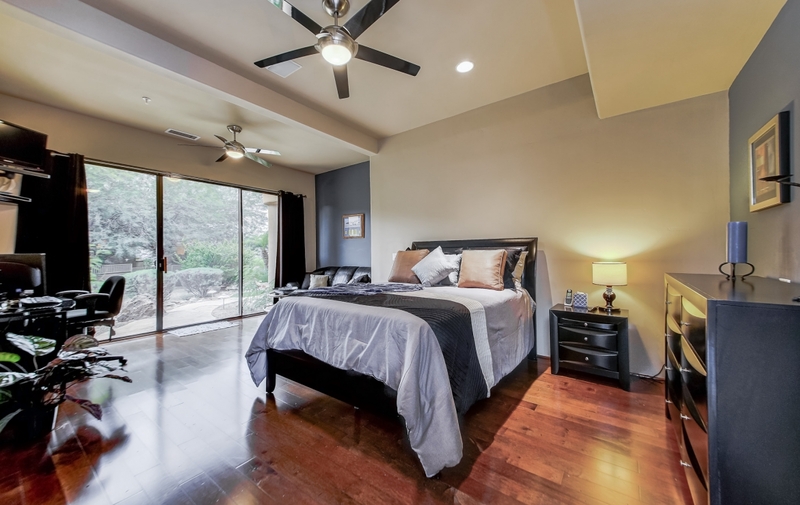 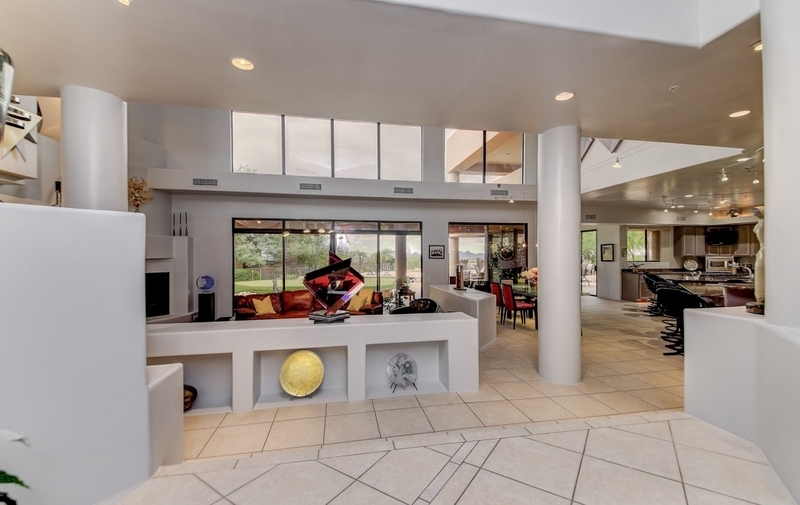 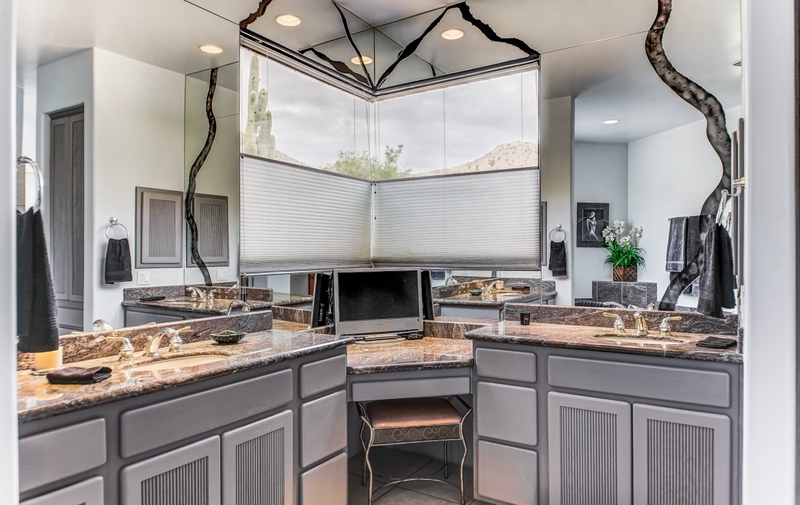 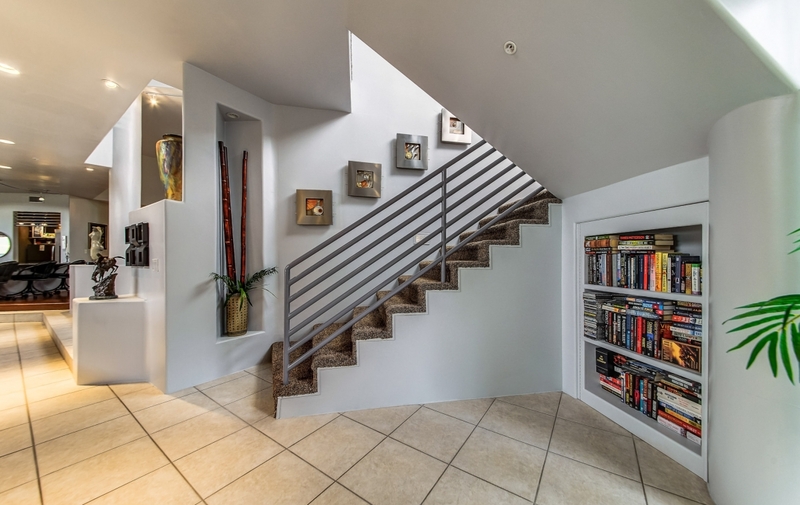 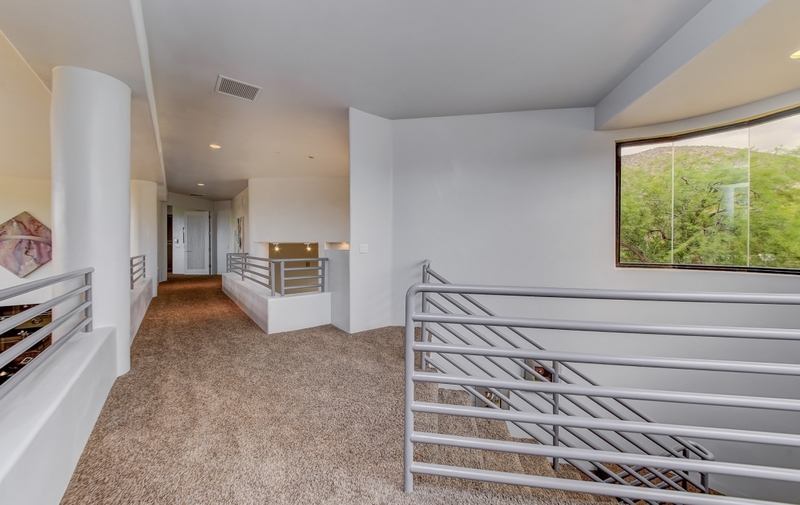 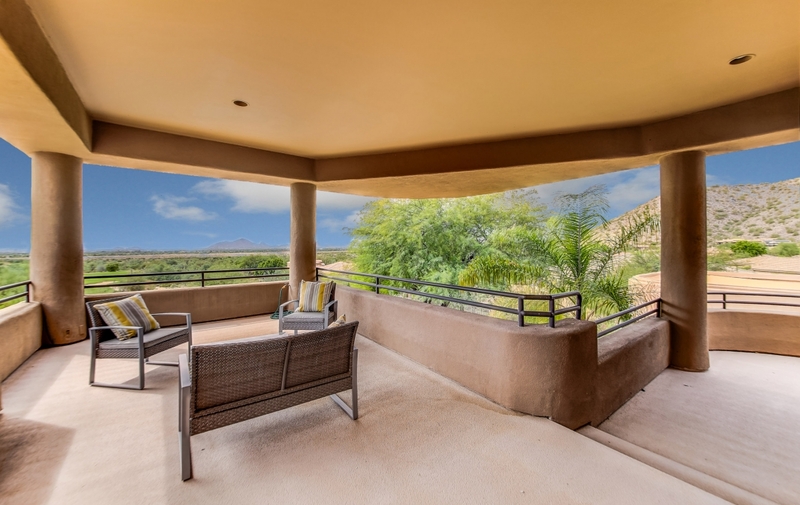 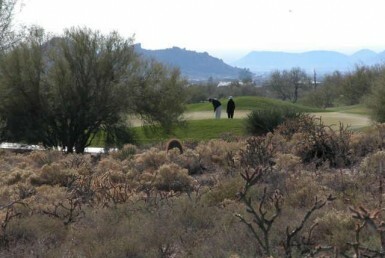 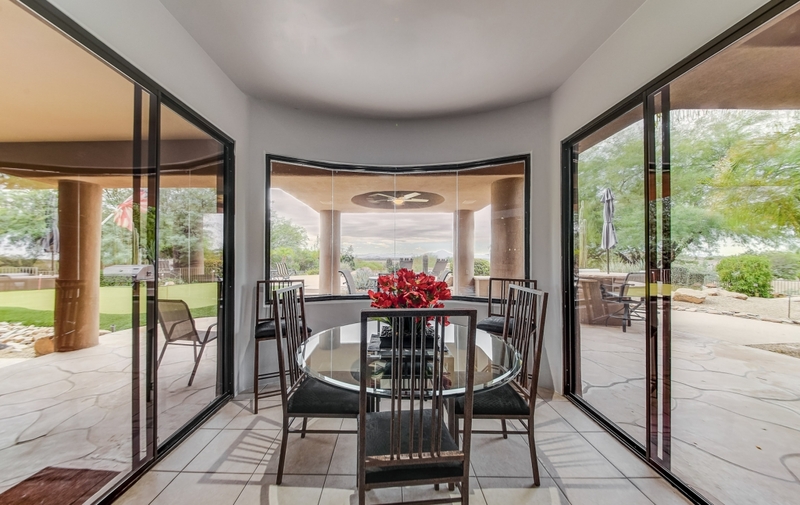 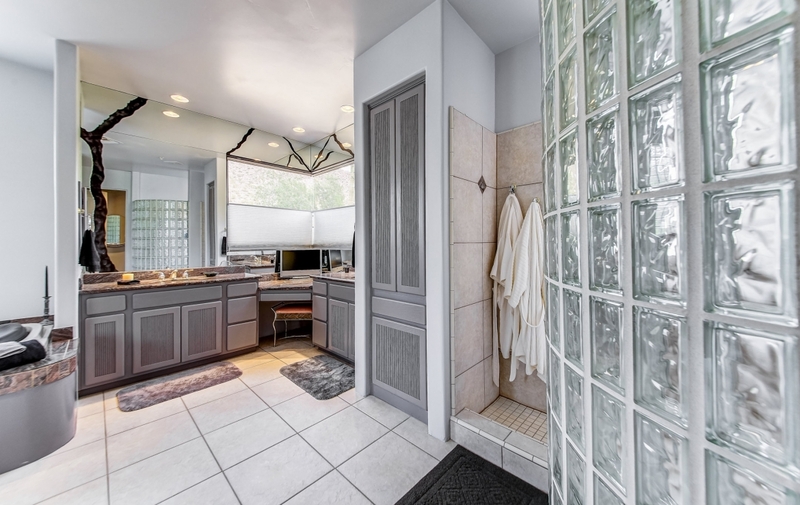 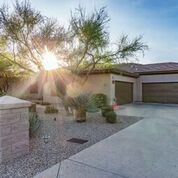 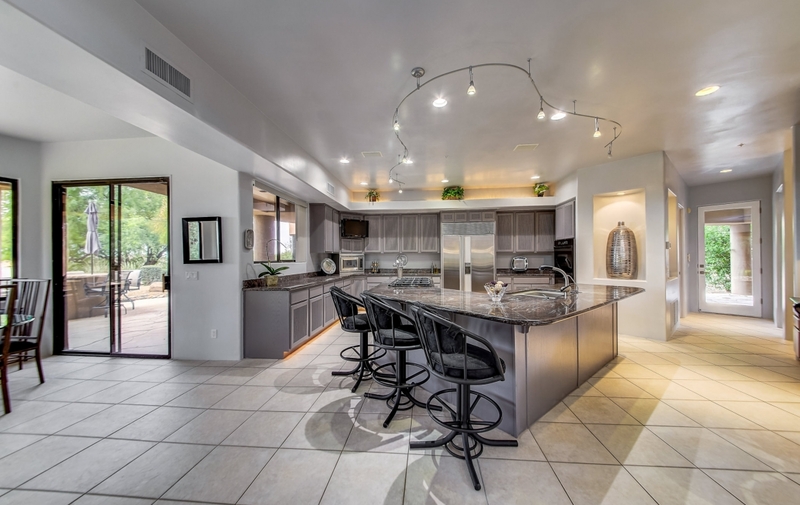 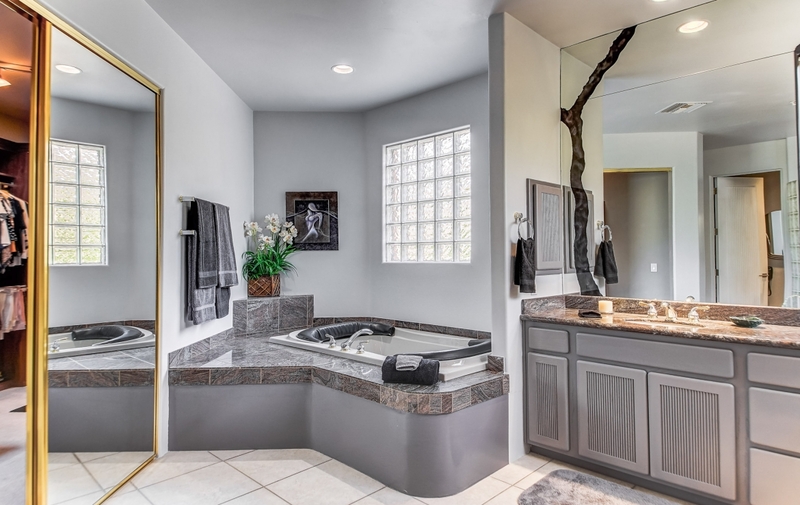 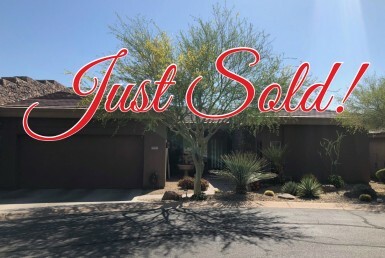 Unobstructed views over the golf course to Camelback Mountain and beyond. 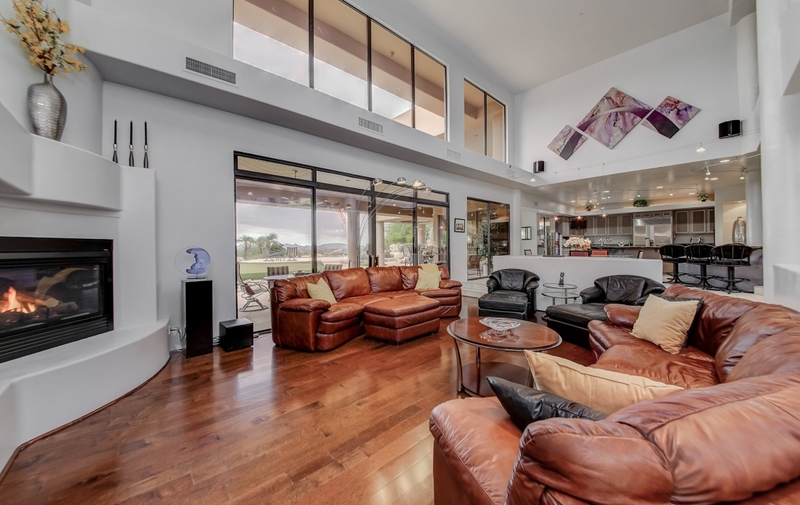 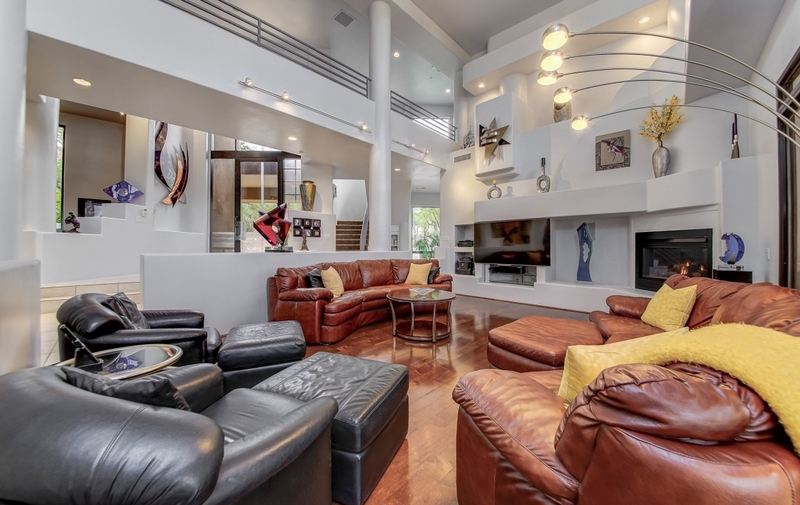 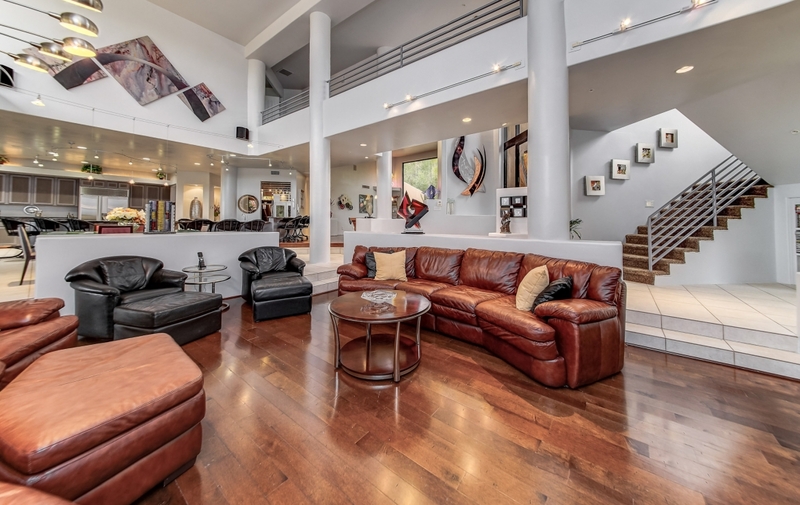 This contemporary designed great room floor plan is perfect for entertaining friends and family. 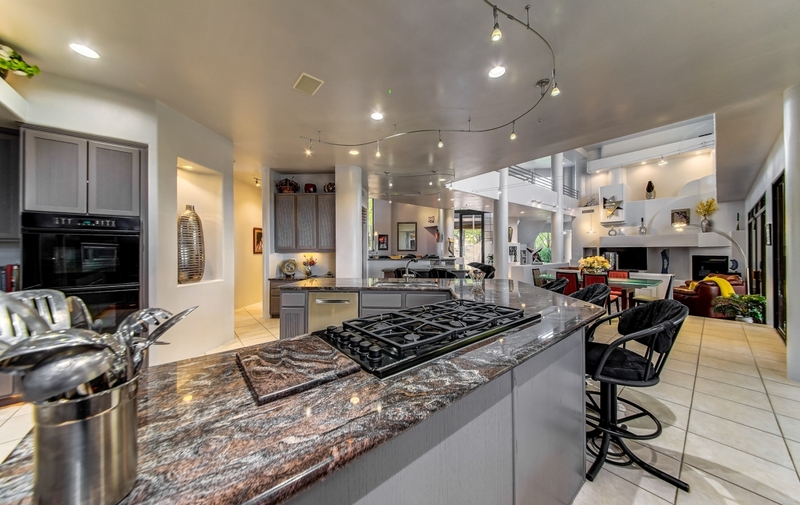 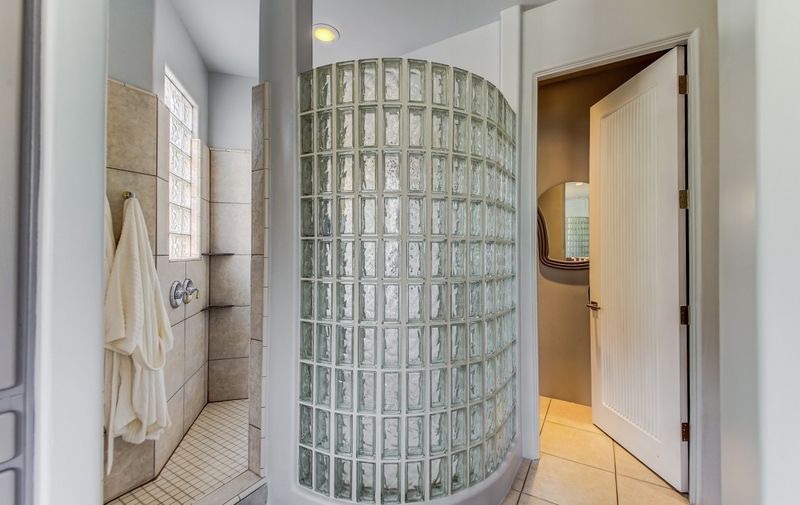 Recently updated, this home offers a modern design with the warmth you are looking for in your home. 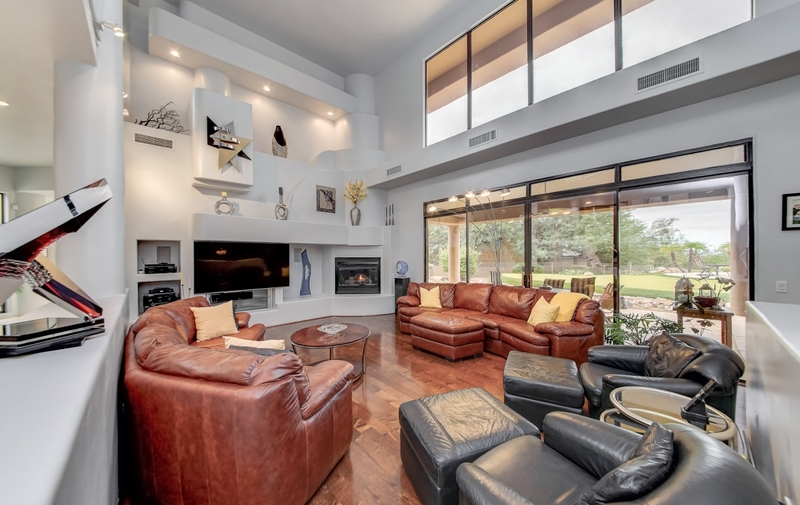 The combination of tile and wood floors compliment the colors of the walls and cabinetry along with the high-end finishes, The large windows give tons of natural light, soaring ceilings, and unique fireplace w/media wall make the great room the place to hang out. 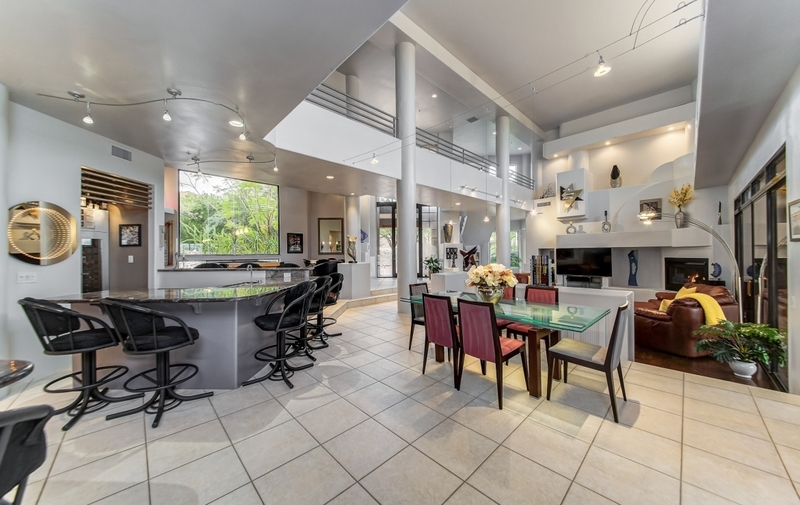 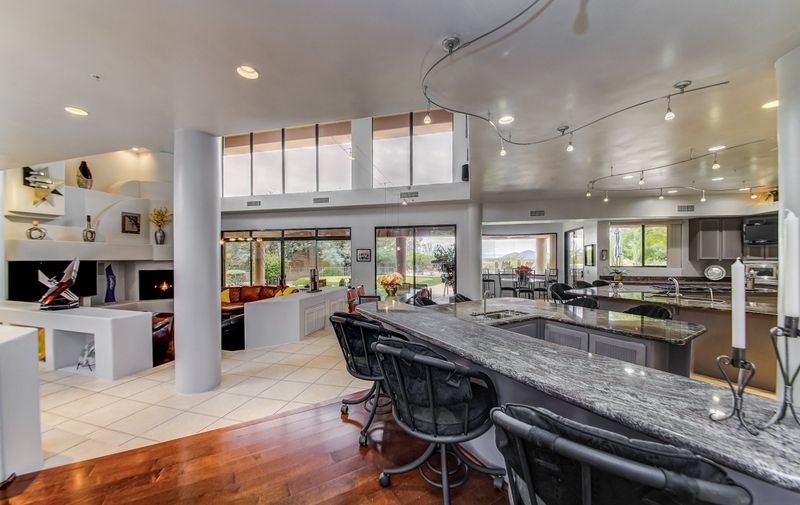 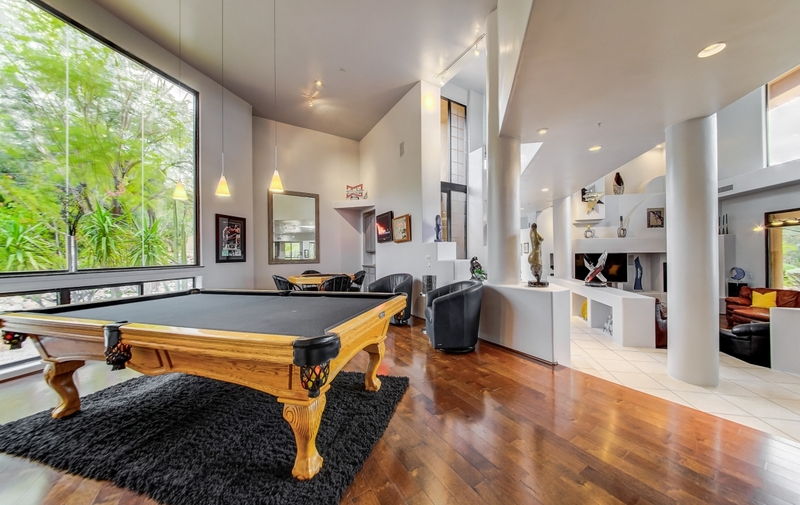 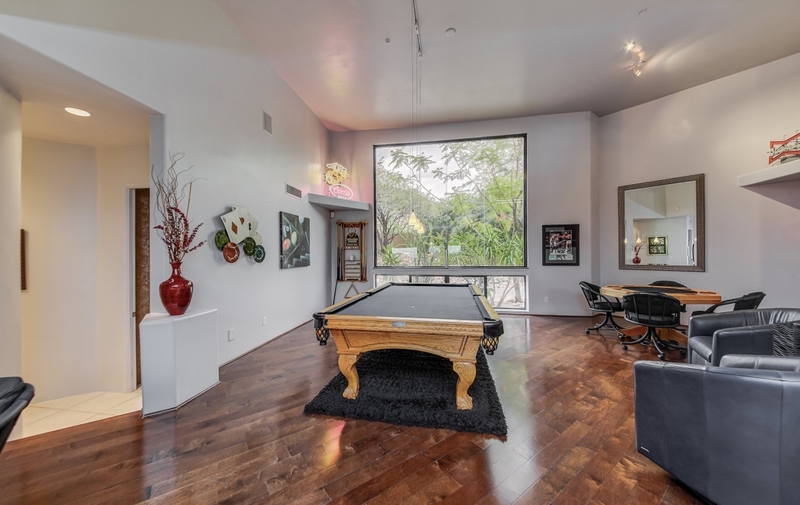 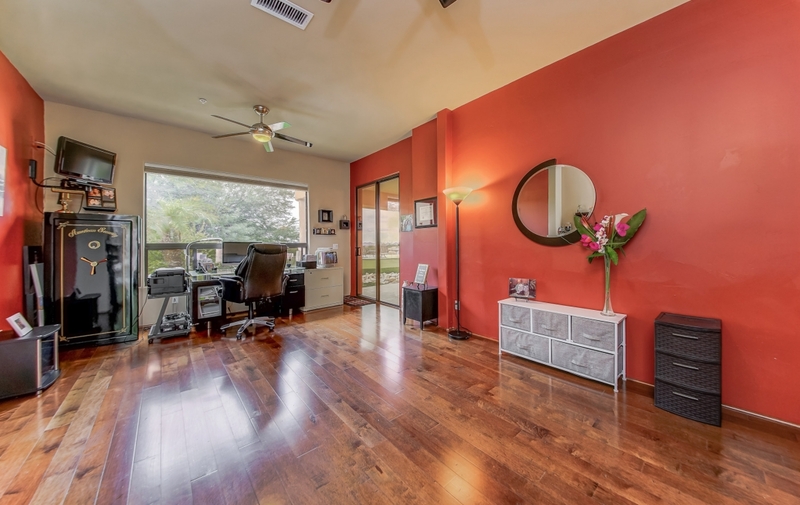 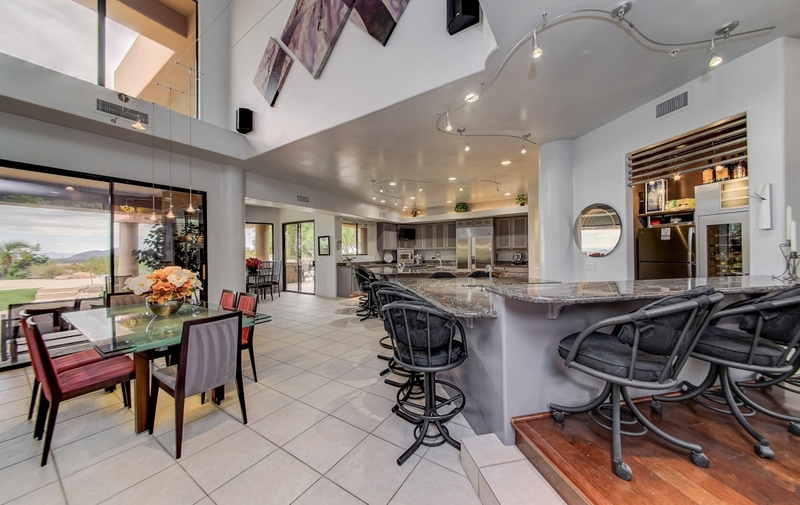 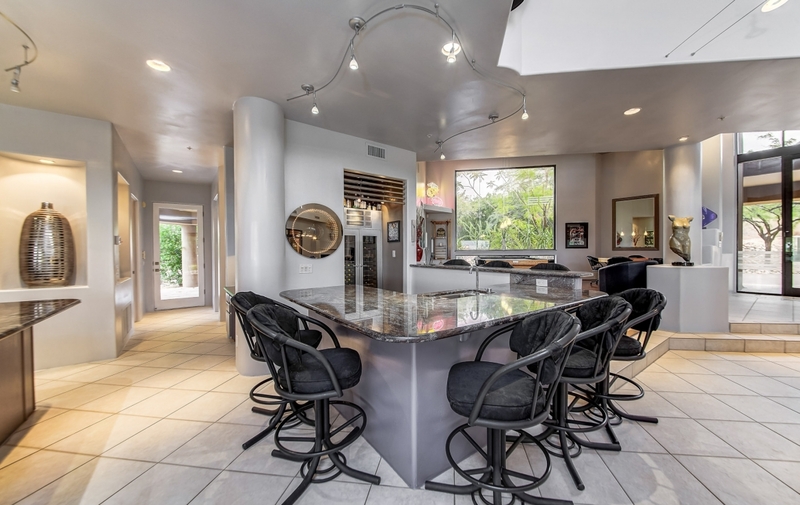 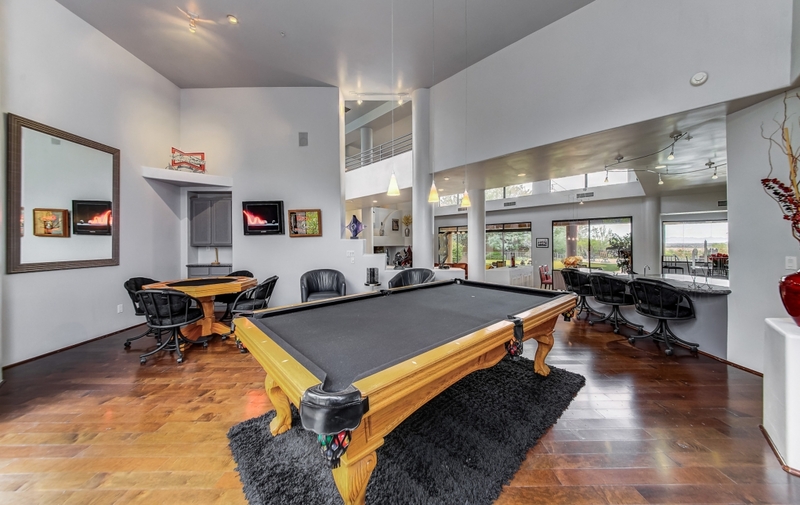 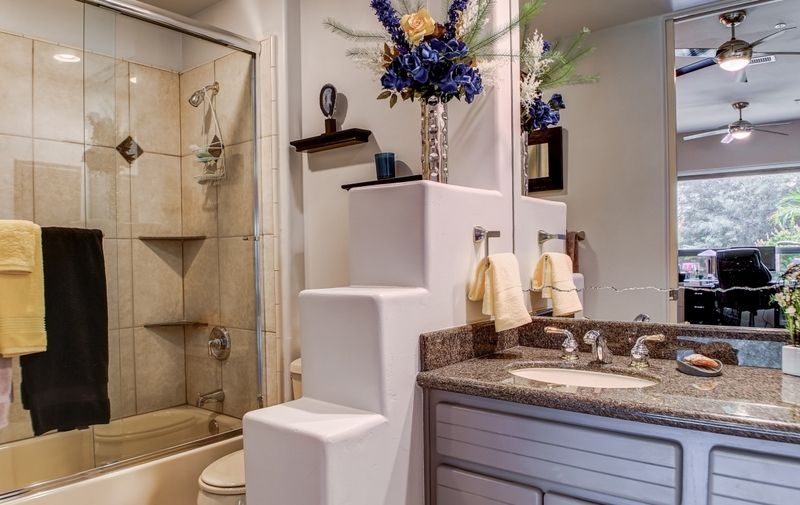 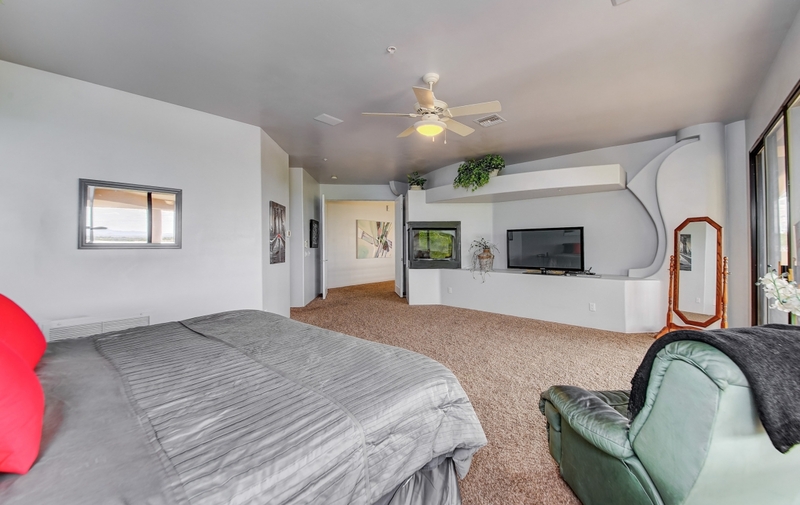 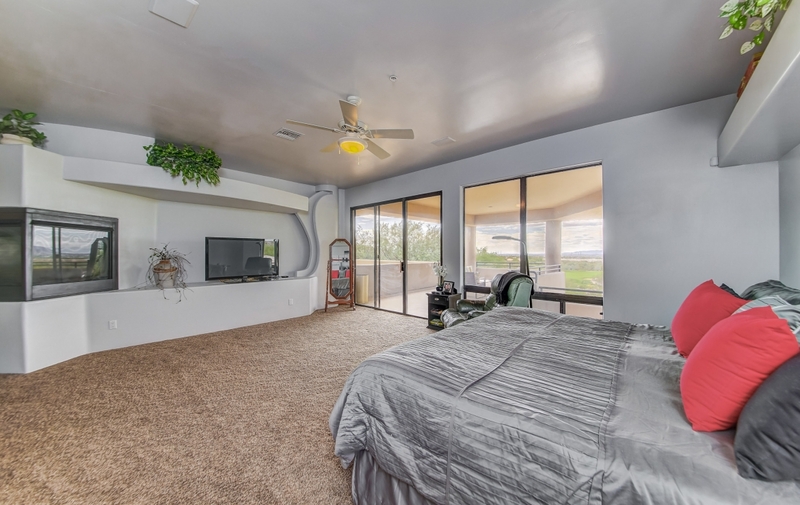 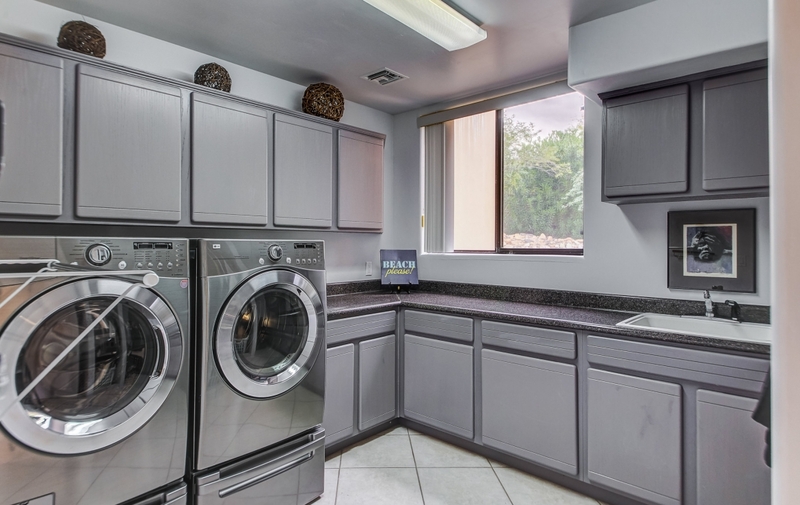 We cannot forget the full service wet bar, game room, and spacious open floor plan.The master retreat with balcony overlooking the city is an amazing place for you to spend your evenings and mornings. 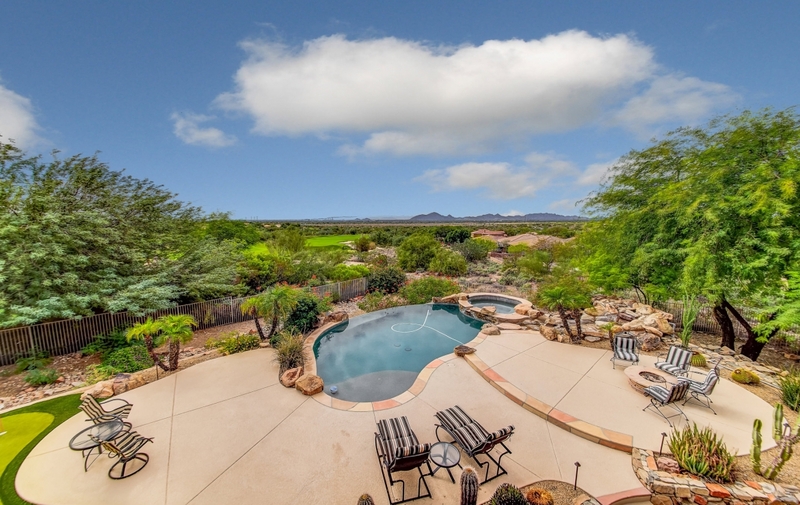 This is one of the larger lots at Ancala & has a heated Pool&Spa, Gas Fire pit, Putting Green. 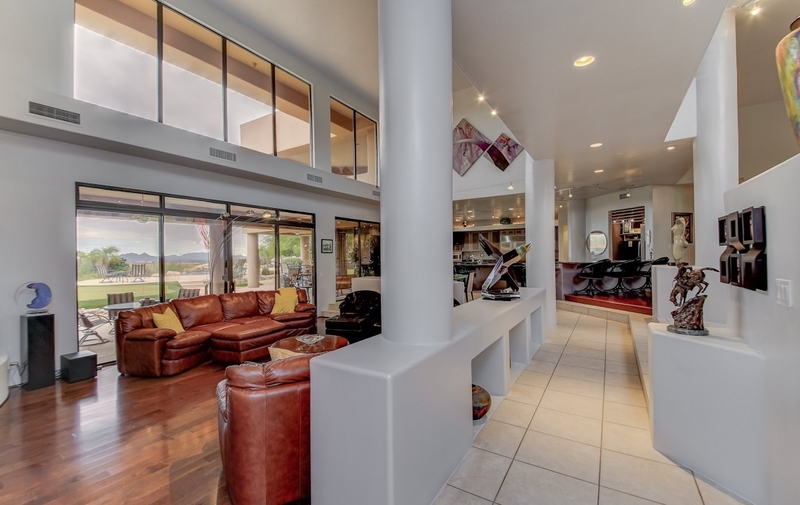 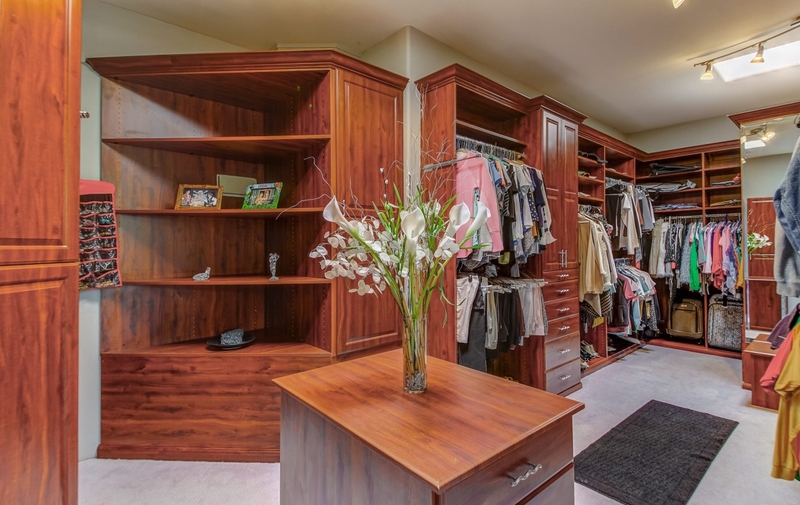 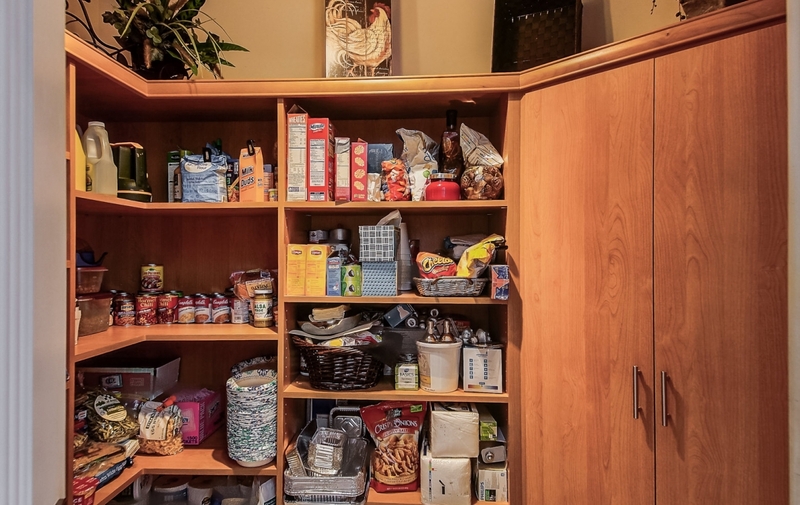 One more thing to point out is the fact that this home has a 4 car garage w/epoxy floors & A/C storeroom.